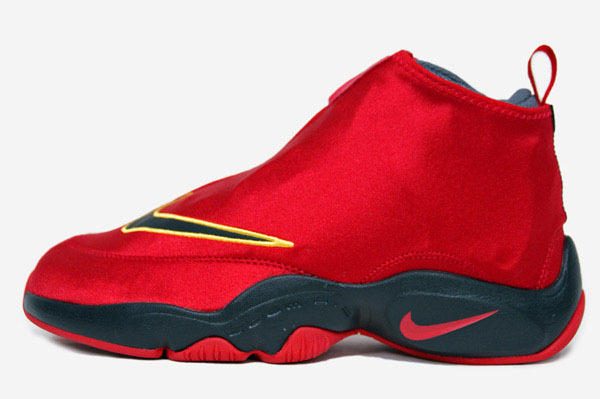 Paying tribute to the team GP last suited up for, Nike his releasing his Air Zoom Flight The Glove signature shoe in a new Heat-inspired colorway. In 2006, Gary Payton was part of the Miami Heat team that topped Dirk Nowitzki's Dallas Mavericks in the NBA Finals. The championship ring was the piece missing from a Hall of Fame career that included 9 All-Star selections, 9 All-NBA nods, 9 All-Defensive First Teams and a Defensive Player of the Year Award. 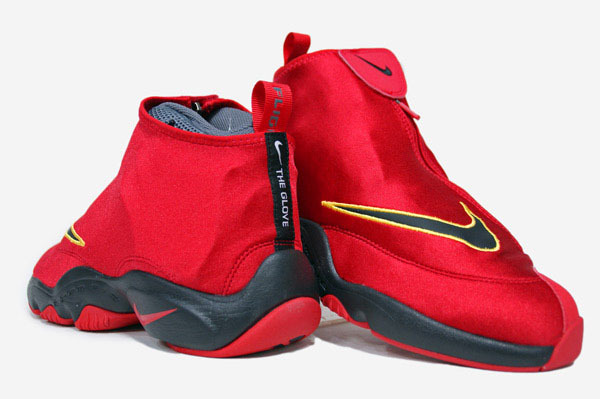 Paying tribute to the team GP last suited up for, Nike his releasing his Air Zoom Flight The Glove signature shoe in a new Heat-inspired colorway. 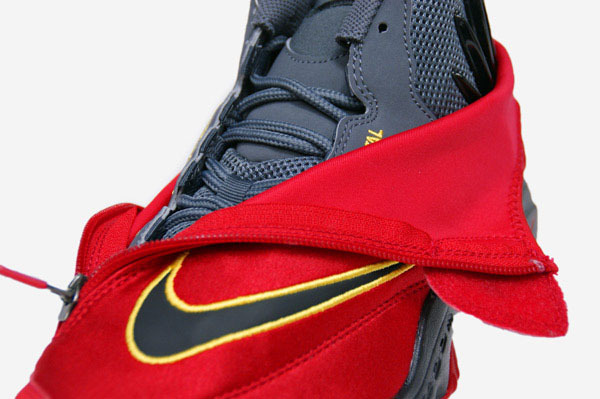 The 'Heat' Glove features a red shrouded upper, branded with a gold outlned black Swoosh. An unzip reveals a grey inner bootie with black money paw tech and yellow stitching. 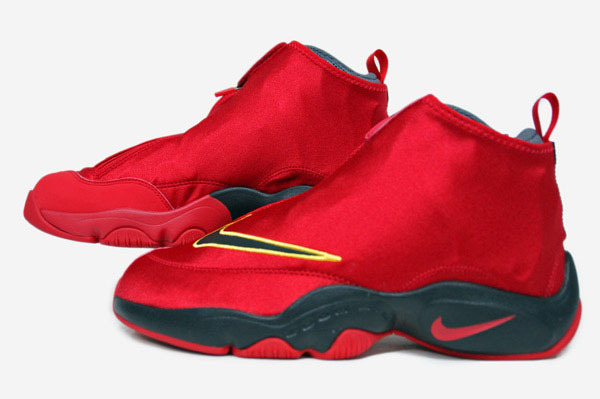 Word is that we'll see these hit retail as early as next month. 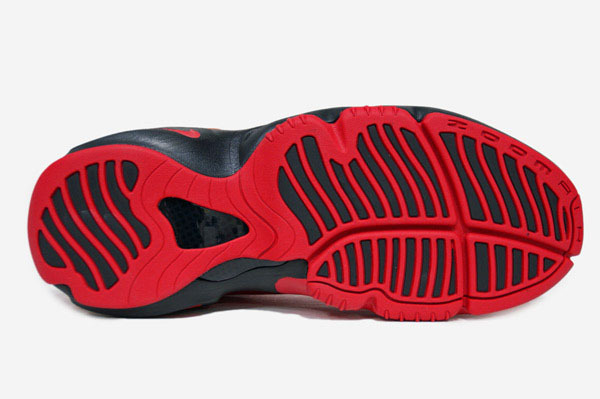 Will you be picking up a pair?